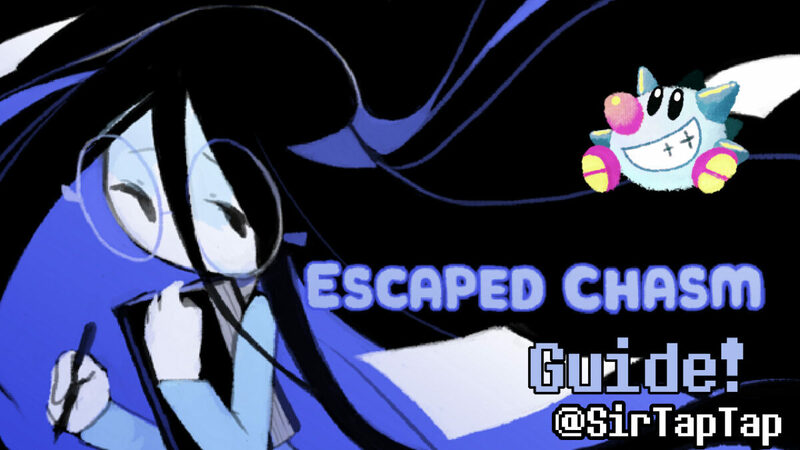 Escaped Chasm is a brand new, Pay What You Want game on itchio by Temmie Chang. You probably know her from Undertale, but this game is an unrelated project by Temmie herself! 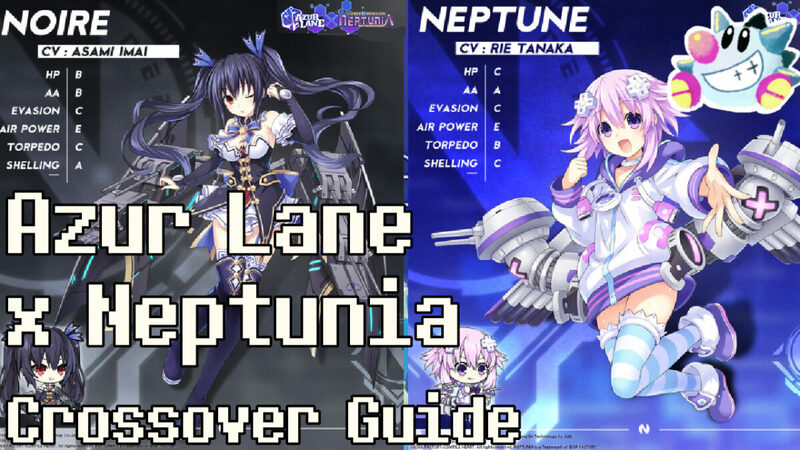 I believe this guide is complete (the game’s fairly small), but as always if I missed anything please let me know in the comments! Or just let everyone know what you thought of the game. Escaped Chasm is a tiny but very engrossing little game. For the price of free and the light time investment of ~20 minutes for a playthrough, it’s very much worth a playthrough. 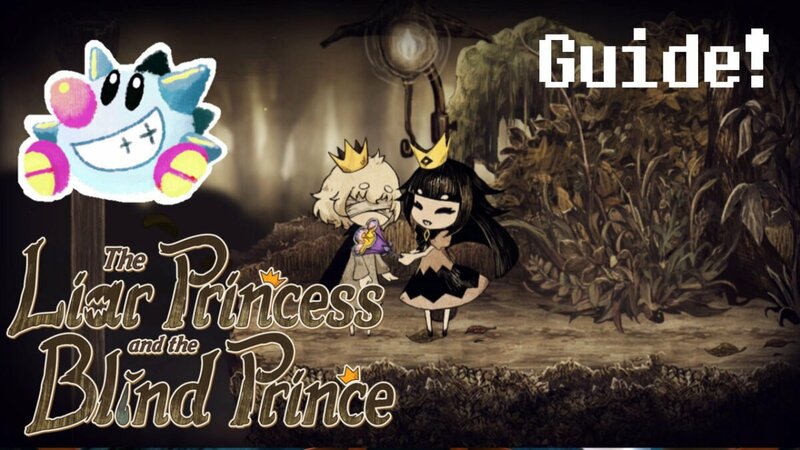 The game’s heavier and sadder themes may be a surprise to those already familiar with Temmie’s work, which makes the early impact of the game quite the hook. especially in the Developer Room! 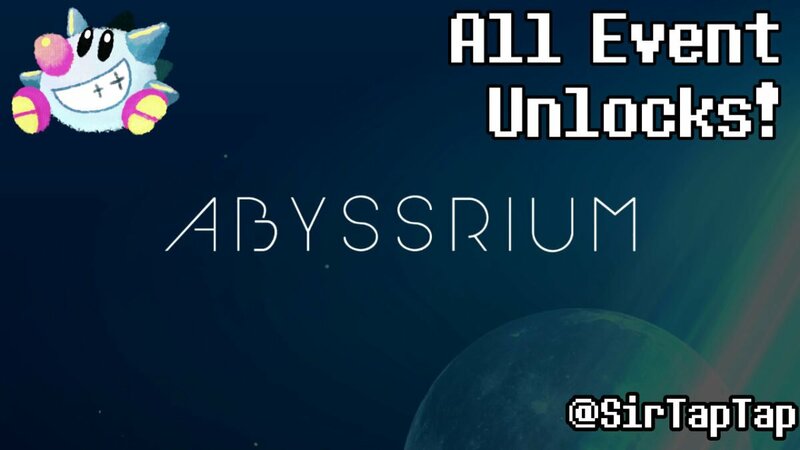 While something of a prelude to a more complete game that may or may not happen, Escaped Chasm is a very intriguing romp through a puzzling world. Here’s hoping we’ll eventually see a follow up to answer the many questions the game leaves us with. Note there’s no save feature, it’s short and meant to be played in one go. Turn off Dash in the options before playing, it causes a bug and does not increase your walking speed. The game doesn’t have combat or what would normally be considered puzzles, so play at your own pace and figure things out before resorting to the guide. I’ve written the fastest way to finish each day (for replays) and noted extra items to collect here. You can hold down the Z key to speed up dialog you’ve already seen. Do not press X when at the Diary Menu, it ends the game. If the game crashes when you watch the TV, turn off dashing in the options menu. You can also control with the mouse instead of the keyboard. All you have to do to finish this day is check on Melody (her snake) and read your diary, then you can go to bed. 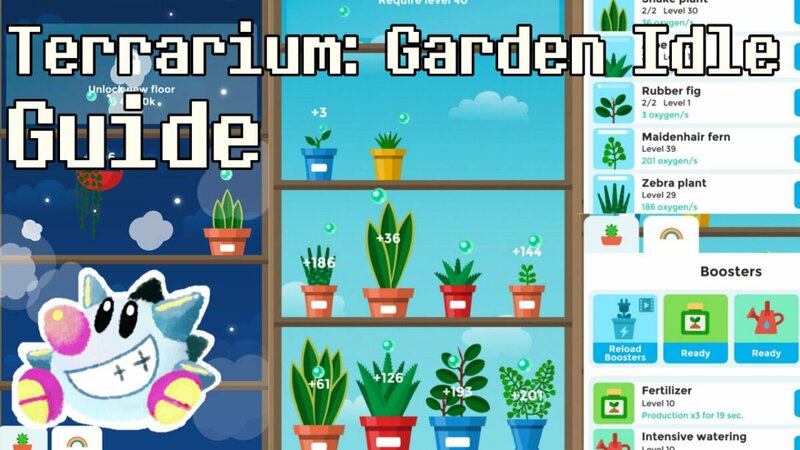 This guide will have all information on all future (and eventually, all past) Events in Tap Tap Fish AbyssRium. 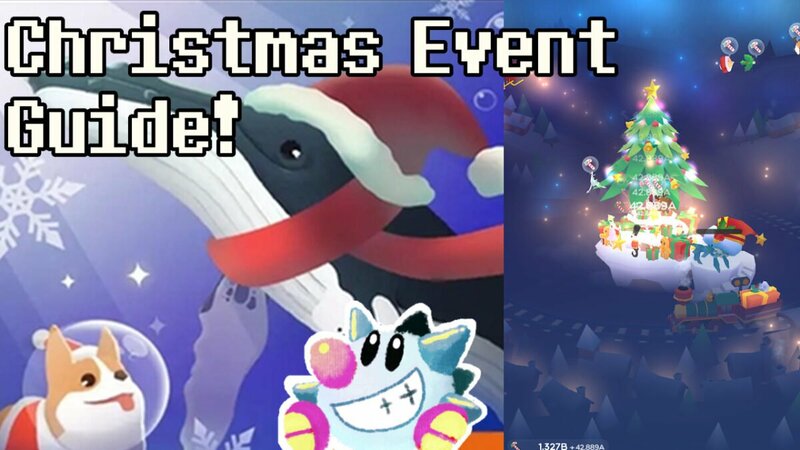 The March Circus event is live! These always have a slow rollout, so it may take up to a week to get the update. Just leave Auto Updates on and wait to ensure you get it when it’s ready. 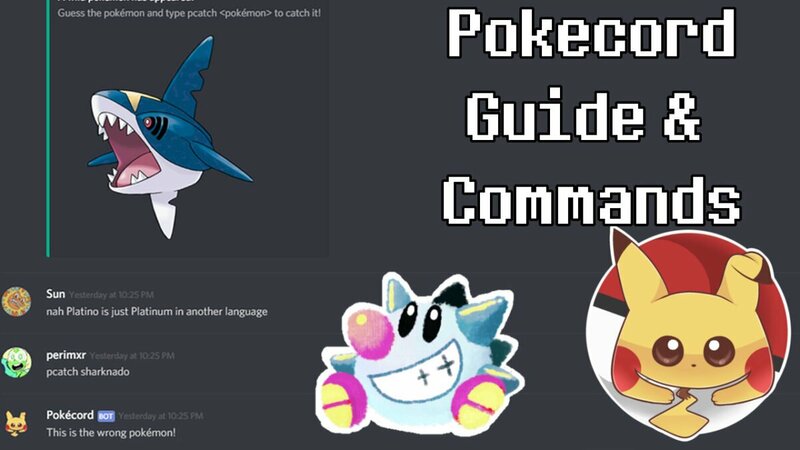 My Discord Server started playing Pokecord and it’s not exactly well documented, so I thought I’d make a guide with basics and commands to help people get going! How Pokecord works is it pulls Pokemon data from Bulbapedia. Each pokemon has base stats, IVs, a Nature, Moves, and can potentially be Shiny (presumably at the standard astronomically low rate). Pokemon can be traded and fought (1 v 1), and there’s no penalty for losing a fight and no reason not to catch or trade anything. 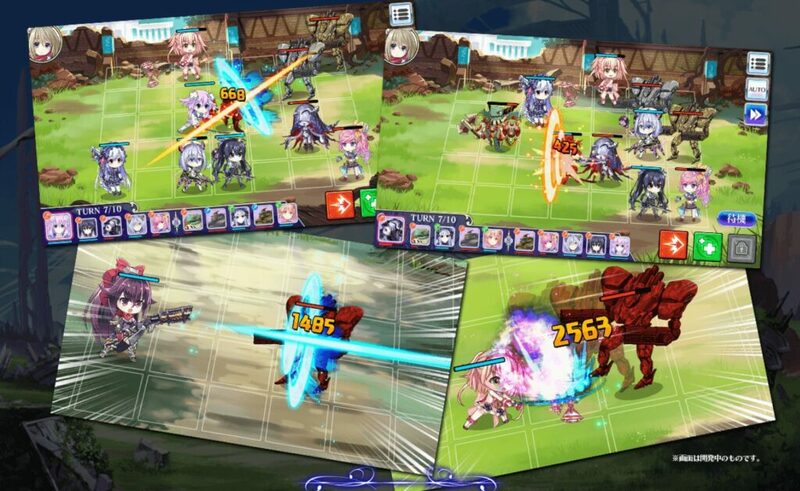 There’s no winning or losing the game, so you can play as casually or intensely as you like. Pokecord isn’t a perfect Pokemon clone however. Some important points to note: Pokemon do not have teams or abilities in Pokecord (right now). Your ability to earn money is limited to dueling (a pittance), voting for Pokecord daily on Discord Bots (kinda…icky), or selling pokemon on the ingame market (which is pretty weird). You can play on any Discord server that has Pokecord enabled. You can either invite the bot to your own server, join our server (we’re well moderated! ), or join the official pokecord server (expect catching spawns to be incredibly competitive). Spawns seem to be a combination function of time and how many messages posted, meaning a more active server means more pokemon—but also more competition to catch those pokemon. On fast, popular servers, mobile users have a pretty strong disadvantage compared to keyboard users. 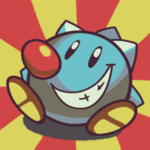 Once the bot is in your server, pokemon will start to spawn based on time and number of posts. 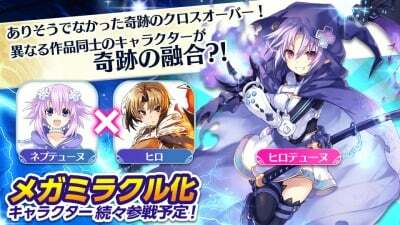 Type p!start to get started, then p!pick (starter name) to select a starter. When a pokemon appears, the first to correctly p!catch it gets it. There’s no limit to how many pokemon you can get, so there’s no reason (other than politeness) to not catch a pokemon. In a server with friends, consider letting other players catch pokemon you already have (alternately, catch them and trade them to who wants them for free). It helps to add all pokemon you’re planning to duel with to your favorites list, so you don’t have to go through the whole pokemon list every time. Pokemon are always referenced by number not name in commands, so this will help you find the numbers quickly. Pokemon level just by chatting in a server with Pokecord active; only your active pokemon gets experience this way though, so be sure to p!select who you want to raise. Without an Everstone (in p!shop), Pokemon that can evolve via level will automatically evolve at that level with no cancel prompt. Duels are very buggy but there is no harm in losing, so do them as much as you want. See the Duel Commands section below for pitfalls. 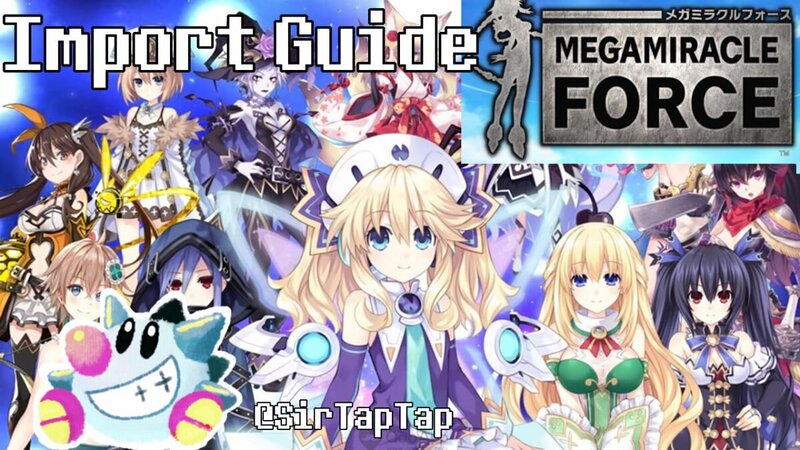 Mega Evolutions work differently and are semi-permanently activated out of battle. Use p!mega to toggle Mega Evolution state rather than having them hold the stone in battle. Any pokemon can be a random spawn, including baby pokemon, legendary pokemon, starters, and evolved forms that aren’t usually available. 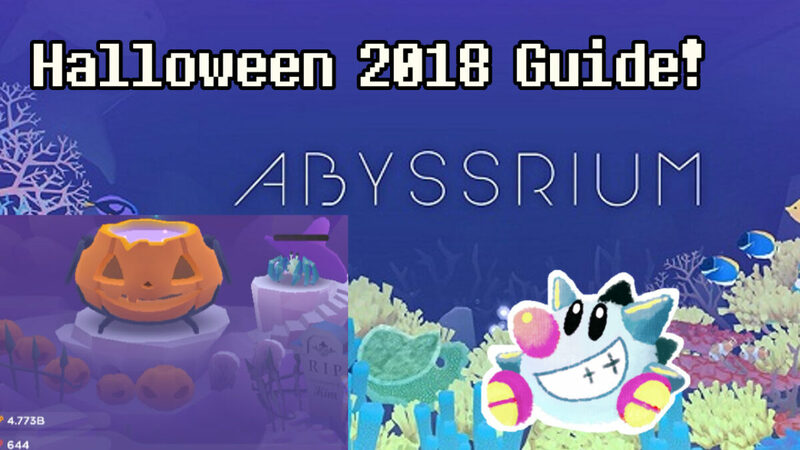 This is a “mini guide” for Tap Tap Fish – AbyssRium, with only the New Year’s Gift Event (2018) information, split out to be faster & easier to load on mobile devices. Feel free to add to your homescreen for easy access!